Search for WHAT?! Island at Internet-Radio! 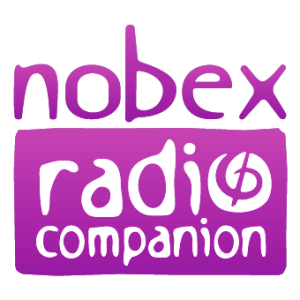 Download the Nobex app HERE, search for WHAT?! Island and listen on your iPhone, Blackberry or your Android! Check us out on TuneIn to tune in to WHAT?! 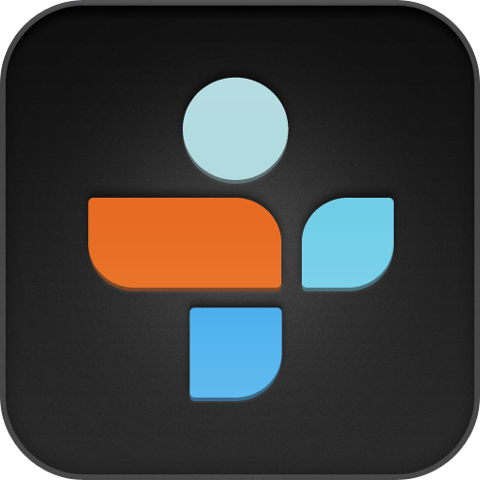 Island and listen live from your mobile phone!